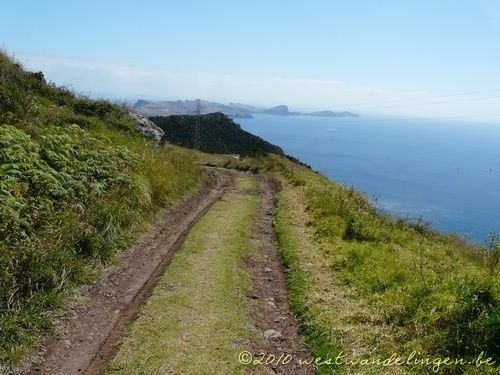 Pico do Facho is a 9.3 kilometer lightly trafficked out and back trail located near Machico, Madeira, Portugal that features beautiful wild flowers and is rated as moderate. 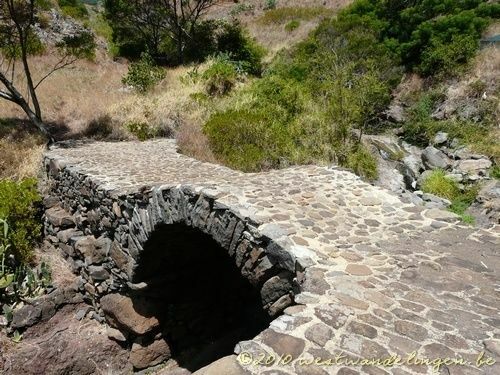 The trail is primarily used for hiking, walking, and nature trips and is accessible year-round. 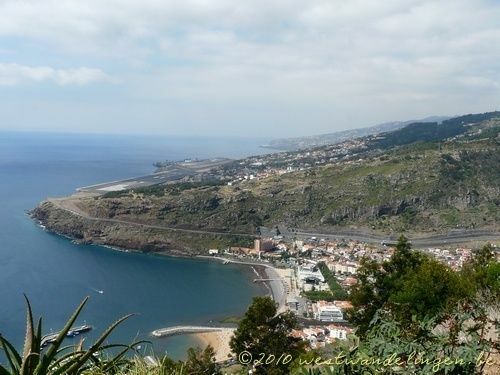 Machico is located on the east coast of Madeira. This is the driest side of the island. 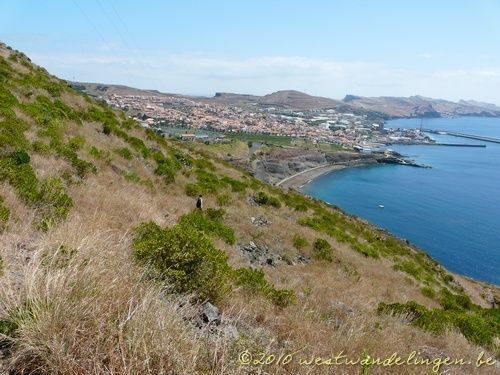 You walk here on the old whaling path that has been connecting the villages of Machico and Canical for decades. 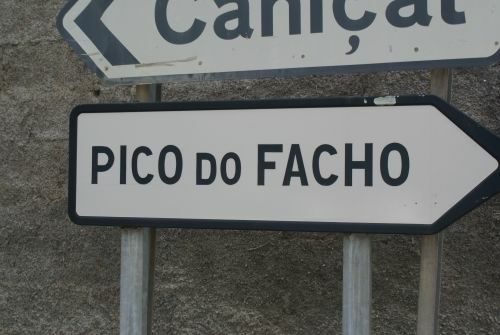 The hike starts at the old Canical tunnel where the first part of this tour is the Pico do Facho rock. 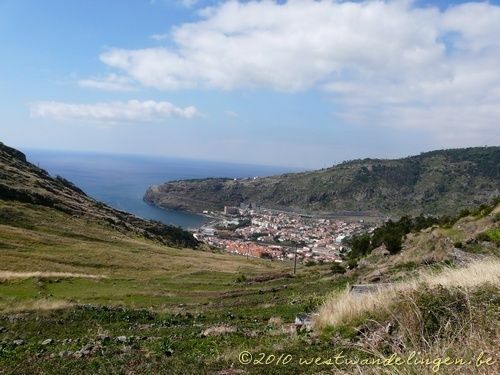 This 325m high rock or mountain offers a fantastic view of Machico and Madeira airport. After you have enjoyed the beautiful view you will return approximately 500m to the electricity pylon. There you will see the path on the right that you must follow down. 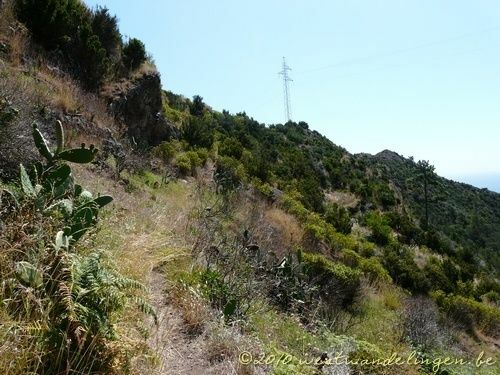 You will immediately notice that it is a very bumpy and uncomfortable path to walk on and good walking shoes are no superfluous luxury here. 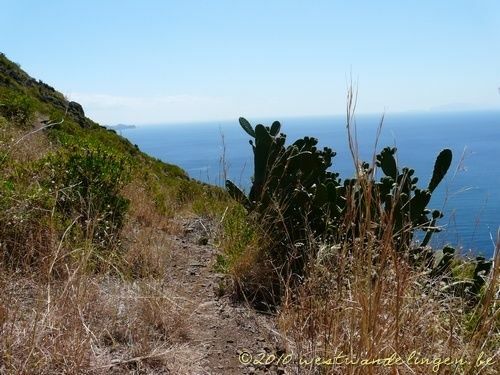 Yet this adventurous path only offers pleasant vistas of the surrounding region. The path is marked with red balls that are placed on stones and rocks. Yet here and there you have to look for the right path. 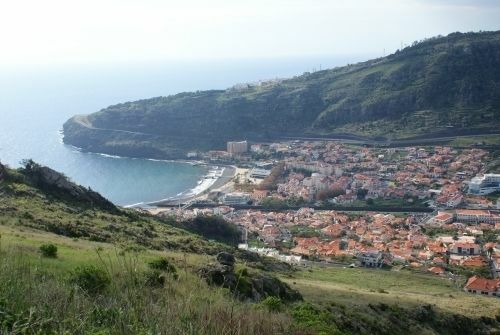 Arriving below you will arrive at the newly built beach of Praia Ribeira de Natal where it is possible to have a drink. 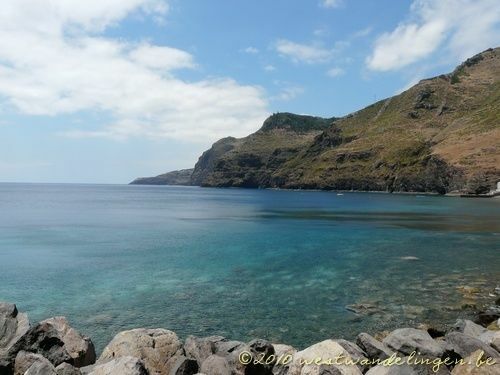 You now walk a little further to the fishing village of Canical from where you can take the bus or taxi back to your vehicle.